Photograph by Andy Walsh NoAlphabet Design. This free Photoshop texture can be used for any project you wish, and is free for commercial use. All files can be used commercially once downloaded and all I ask is that you do not offer the files to anyone else, or post them on your own site for sale or download. By all means link to PictureHouse, and any attribution, though not necessary, is appreciated. 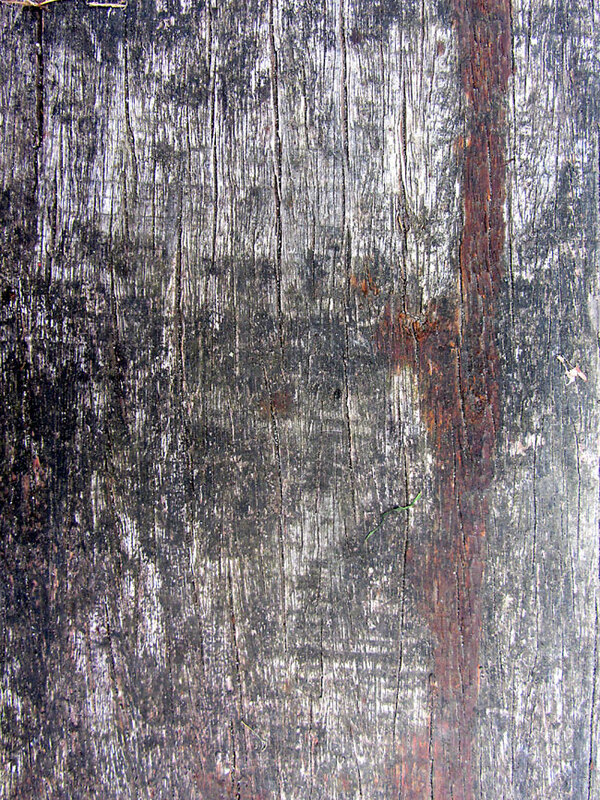 This entry was posted in Photoshop Textures and tagged distressed, door, grunge, wood, wooden. Bookmark the permalink.